We recently caught up with Place’s Chief Auctioneer, Peter Burgin, to find out his answers to the most common auction-related questions. You can find Part 1 of the interview here. If you’ve already read the first set of questions and are eager to find out more from one of Brisbane real estate’s authorities on the topic, read below. 5. What if the house doesn’t sell during the auction? "It’s not uncommon that properties do pass in and sell within a short period of time following the auction." 6. Is a different approach to marketing used if the house is going to auction? "No, the same marketing fundamentals apply. An auction is a process, a mechanism used to engage the buyers who come from the marketing. There’s a misconception that holding an auction is expensive, but it’s a small cost for a very powerful tool." 7. Are auctions more succesful in different areas of the city? 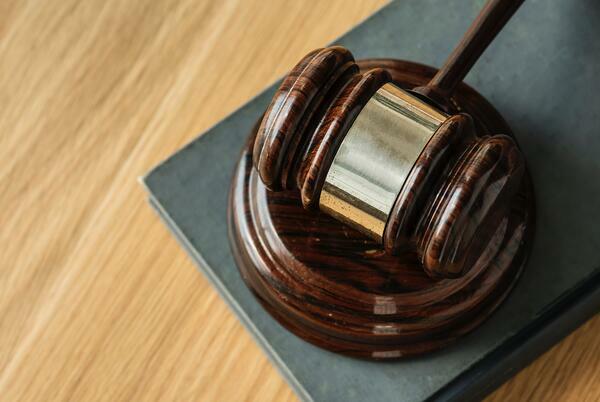 "Auctions work effectively in every market, but the auction process is used more commonly within fringe inner-city markets, but still an effective tool no matter where the property is located. The Gold and Sunshine coasts also use auction a lot." 8. What are your tips for sellers on auction day? "The best advice I could offer a seller prior to auction is to consider what decisions they would make in all possible scenarios. If the market favours them all decisions will be easy, but it’s important to consider alternate scenarios that may occur, so if a quick decision is required its already been considered and the seller faces less pressure." 9. What are your tips for buyers on auction day? "Participate in the auction, don’t hang back. Sellers respond to positive bidding activity, get involved early and be there at the end. Set a limit, that way buyers won’t find themselves in an uncomfortable position and remember to communicate with both the agent and auctioneer about different scenarios. We’re all there to make sure bidders are well positioned to buy and are happy to help at any stage of the campaign, before and after auction." 10. Is it usually as intense as it looks in movies? "No, quite the opposite. At Place we try and prepare our sellers for anything that may or may not happen on auction day, and equally buyers. This way there isn’t much that can happen that will cause anyone great concern. An auction should be exciting and have atmosphere. Overall, it’s a great environment to purchase a home and if you ask successful home owners who have bought under the hammer they will tell you it’s a unique and exhilarating experience."